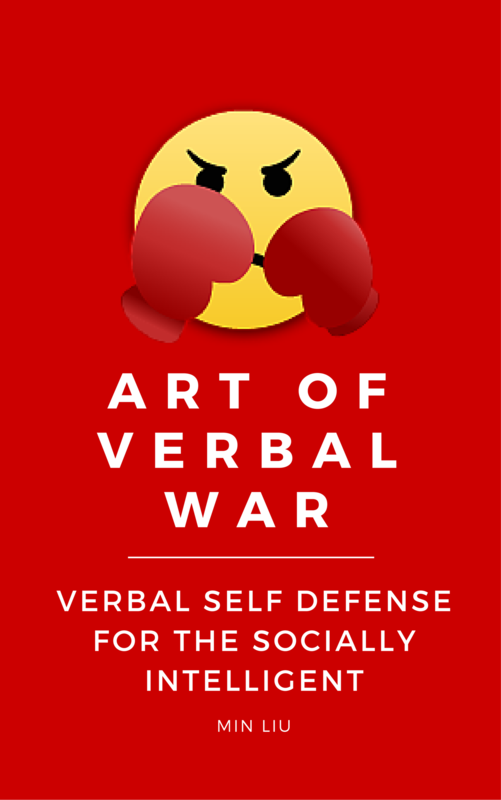 The Verbal Self-Defense FRAMEWORK. This is no collection of random comebacks or responses. This is a SYSTEM. Learn a framework that allows you to SKILLFULLY defend yourself from verbal bullying, attacks, and insults NO MATTER the situation or circumstances with WIT and SOCIAL INTELLIGENCE. FIFTEEN Specific TACTICS. Learn FOURTEEN specific tactics that make the framework come alive and the ONE tactic that must NEVER be used for skillful verbal self-defense. And, unannounced bonus content! MINDSETS and NON-VERBAL COMMUNICATIONS. Develop the underlying confidence and attitudes necessary to implement the framework and tactics to full effect. And, EXERCISES for deliberate practice! I just wanted to say thank you as both the Hank Moody Guide To Wit and The Verbal Self Defense For The Socially Intelligent System has really given me a winning edge on my game. Had lots of other adventures, many more to come! 14-day money back guarantee. Just e-mail me and I will correct it. If you are still unsatisfied, you will receive your money back. Learn the SIX mindsets that must be ingrained for skillful verbal self-defense and INSTALL them into your "operating system". Discover ways to minimize and completely eradicate socially submissive behavior from your own behavior. Learn the THREE necessary elements and the TWO absolutely important goals of skillful verbal self-defense. No attempt to defend oneself verbally can be considered skillful without the three necessary elements nor the two goals being met. Learn the FOURTEEN essential tactics of verbal-self defense and ONE tactic you should NEVER use in defending yourself from verbal attacks and insults. In addition, discover more than TEN "all-purpose enders" that will always let you get the last word. Using two real life examples, all FOURTEEN tactics from Module 3 are illustrated in full detail. 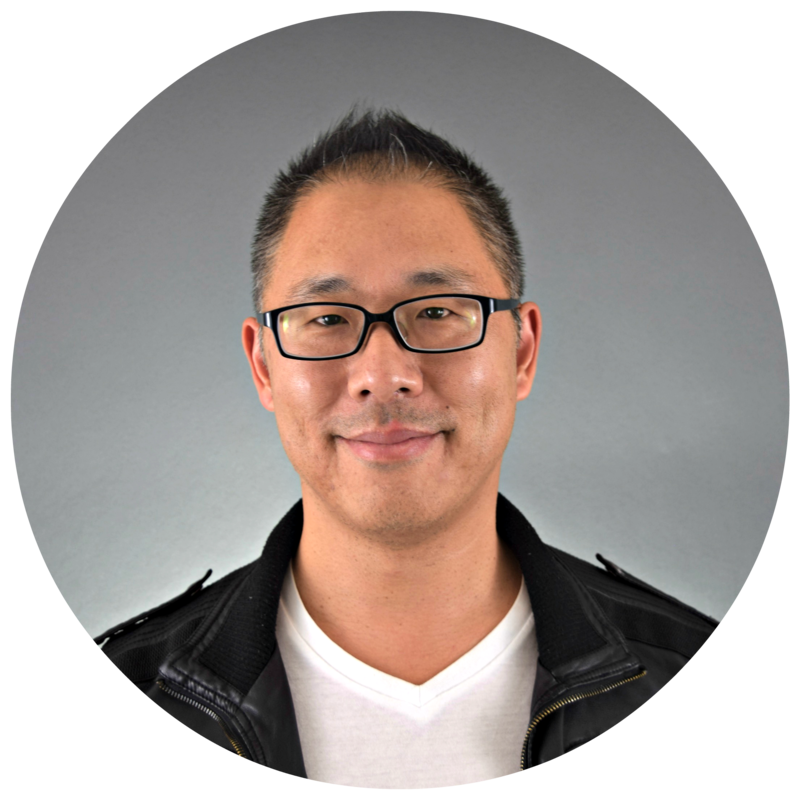 Learn how to implement the specific verbal self defense tactics and framework with WIT and SOCIAL INTELLIGENCE. Develop the underlying non-verbal communications necessary to FULLY implement the framework and tactics you learn in this course including body language, eye contact, and vocal tonality. FOUR exercises to SHARPEN your verbal self defense skills and knowledge to a fine edge. “Understand: people will constantly attack you in life. One of their main weapons will be to instill in you doubts about yourself - your worth, your abilities, your potential. They will often disguise this as their objective opinion, but invariably it has a political purpose - they want to keep you down. You are continually prone to believe these opinions, particularly if your self-image is fragile. In every moment of life, you can defy and deny people this power." -Robert Greene, Author of the "The 48 Laws of Power" and "The 50th Law"
Tired of being verbally bullied all the time? Never be at a loss for words again. Get back your confidence and eliminate anxieties and stress in social situations. Crush ALL verbal attacks and insults that come your way. And learn all of this in LESS than TWO hours of your time! NOT READY TO BUY? NO PROBLEM! YES! SEND ME MY PREVIEW! ENTER YOUR FIRST NAME AND E-MAIL ADDRESS BELOW FOR A FREE PREVIEW OF "VERBAL SELF DEFENSE FOR THE SOCIALLY INTELLIGENT". WE WILL NOT SHARE YOUR E-MAIL OR SPAM YOU.